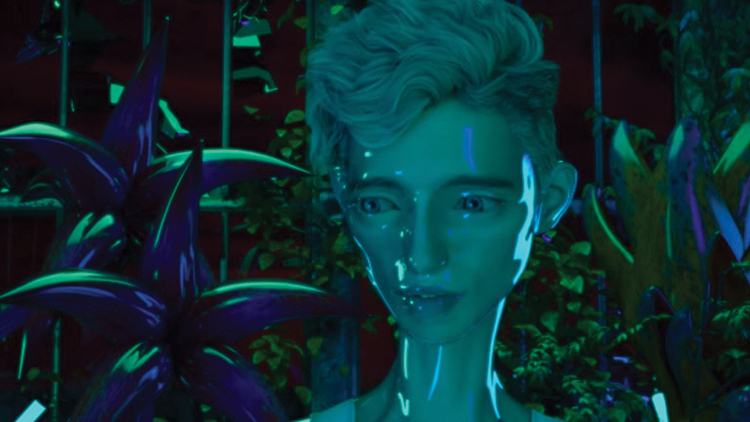 Pop prince Troye Sivan dropped a new single last night, and it's a certified bop!! The self-described power bottom anthem, entitled "Bloom," is the second single off of the singer-songwriter's upcoming album, which is set to be released sometime in the near future. "It’s 100 percent about flowers! That’s all it is," Sivan said playfully when asked by Dazed magazine in a March interview about whether the track really is dedicated to power bottoms. "Call it whatever you wanna call it. I wanna play that song at every Pride." Watch the lyric video for "Bloom" below!